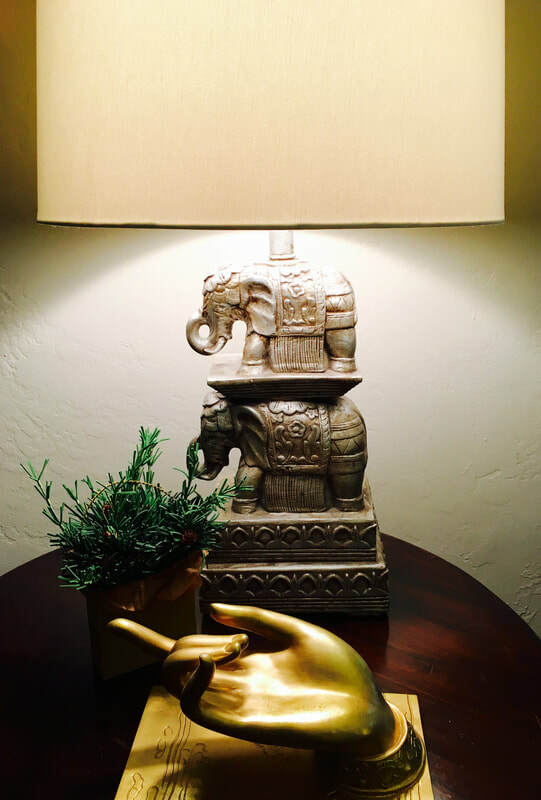 Ready to Invite FengShui in, Intentionally Dream, and Shift to Peace of Mind? "Excellent experience. Michele helped me see the property from a fresh perspective. Her ideas and energy changed a once drab space into a lively and prosperous one! Thanks, Michele!" Tracy G.